The older we get, the more difficult it can be to lose weight naturally. Our metabolism can slow down, our less-than-healthy habits can become ingrained, and our hormonal imbalances can trigger intense cravings, stress, and emotional eating. Whether you’re looking to lose those stubborn 10 to 20 pounds or to lose a significant amount of weight, the success of your weight loss journey greatly depends on how you prepare for it. 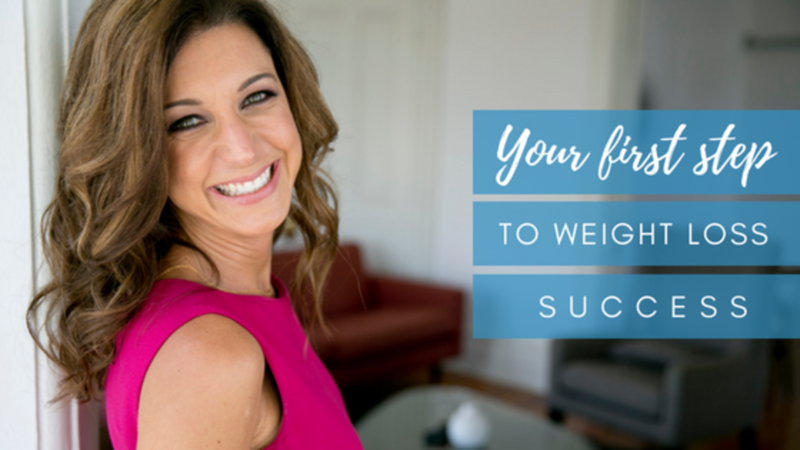 In my years as a weight loss coach, I’ve discovered that, contrary to popular belief, losing weight is not just about food choices and exercising. To create true, long-lasting results, women need to change their lives in every way. It is not only about what you eat – it’s also about how you think and how you feel. 1. For women, weight loss is both a spiritual and physical journey. You must recognize and release emotional and physical barriers that you have created throughout your life. It is only by knowing your obstacles, habits, and patterns that you will be empowered to break them and create long-lasting change. I’ll admit it right now. I don’t believe there is a perfect diet. Weight loss is not a straight line or one-way street that anyone can follow to get the results they want. Everyone is different, therefore, what works for each person will vary. When we shift the internal conversation from “I want to be skinny” to “I want to be healthy”, our whole perception of our goal changes. We stop watching the scale and start testing our endurance. We appreciate our newfound energy instead of just being interested in fitting into a size 4. Looking great in pictures and a smaller waistline will be an added bonus, but not the end goal. A higher quality of life is the ultimate reward. Losing emotional and physical weight permanently is about diving deep to get behind what’s really holding you back, and uncovering the reasons why you’re holding on to that extra weight. But you have to be willing to go there; to take a good, long look at yourself and be honest and transparent with yourself. Living a healthy life is about loving yourself. We all know what we’re supposed to do to lose weight: be more active while limiting certain types of foods and increasing others. If the answer is so simple, why is it so difficult to lose weight? You have to learn to love yourself first. And because you love yourself, you want to give yourself the best – and that includes a healthy life and body. Replacing destructive habits with new, healthy ones is not easy. It takes time, dedication and a whole lot of forgiveness to shift our perception of ourselves and commit to a new lifestyle. You need to have fun along the way. Don’t take yourself too seriously, look for healthy habits that you enjoy, and celebrate every achievement! Committing to a healthier you is one of the biggest gifts you can give yourself. 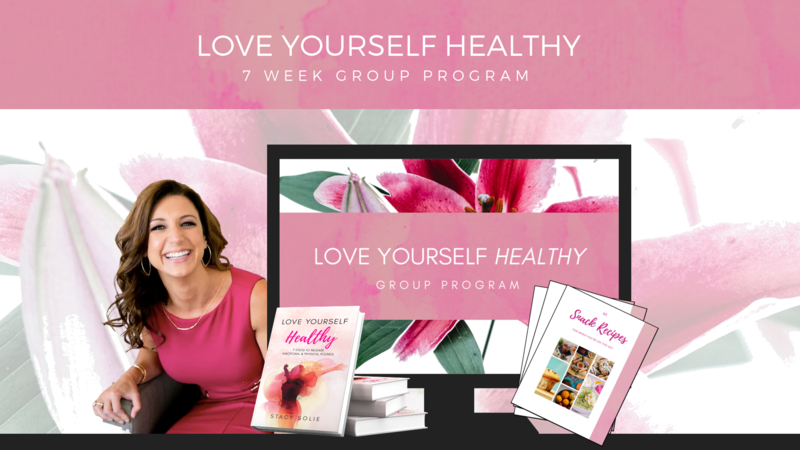 To learn more about my seven steps to release emotional and physical pounds, check out my book Love Yourself Healthy or contact me for a free consultation.